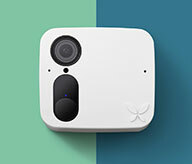 The Ooma Smart Security system connects your wireless sensors to Ooma Telo using DECT Ultra Low Energy (ULE) technology. 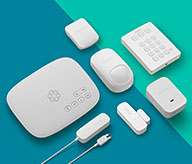 This connection is way less power-hungry than a traditional wifi connection, which means your hardware accessories have an estimated battery life of up to 2 years. This method is also much more secure since the connection does not have an IP address that can be used outside of your network. How to keep elderly parents safe with home security systems. 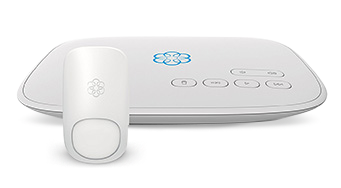 How does the Ooma home security mobile app connect to my Ooma Telo?